The King Air Summit 2019, described as Canada’s largest and most significant gathering for owners and operators of the Textron/Beechcraft King Air, has been set for April 25 in Winnipeg, Manitoba. The event is being hosted by Fast Air Executive Aviation Services at its location on Hangar Line Road. Organizers explain the one-day summit focuses on education and information regarding the best practices and upgrades for the King Air aircraft. This will include seminars and training sessions on support, innovation, and operation taking place throughout the day. The King Air Summit 2019 also includes a tradeshow component currently supported by suppliers like AvFab, Kadex, CanWest Air, Concorde Battery, Garmin Aviation, Raisbeck Engineering, Pratt and Whitney Canada, and Canadian Propeller. As a new initiative for this year’s show, owners and operators are being invited to bring their aircraft for a King Air Static Display. 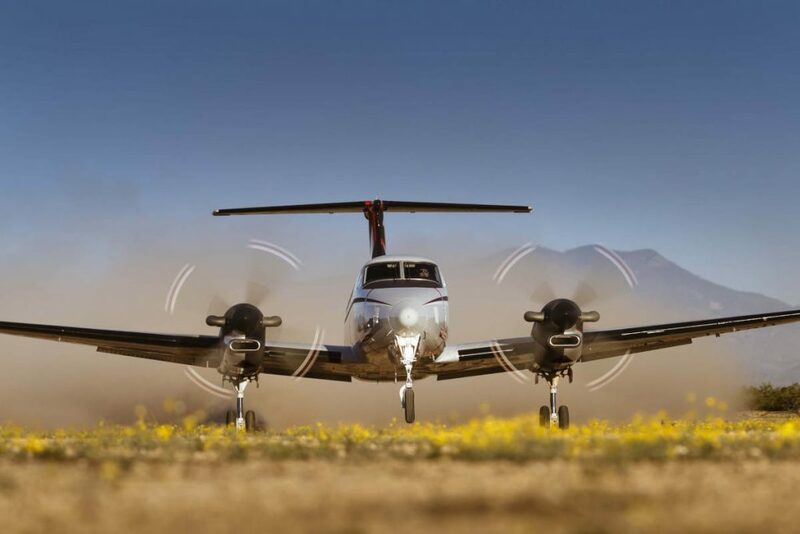 Organizers plan to present awards in three King Air Aircraft categories, including: Medevac, Executive, and High Capacity Configuration – with all models invited to participate.